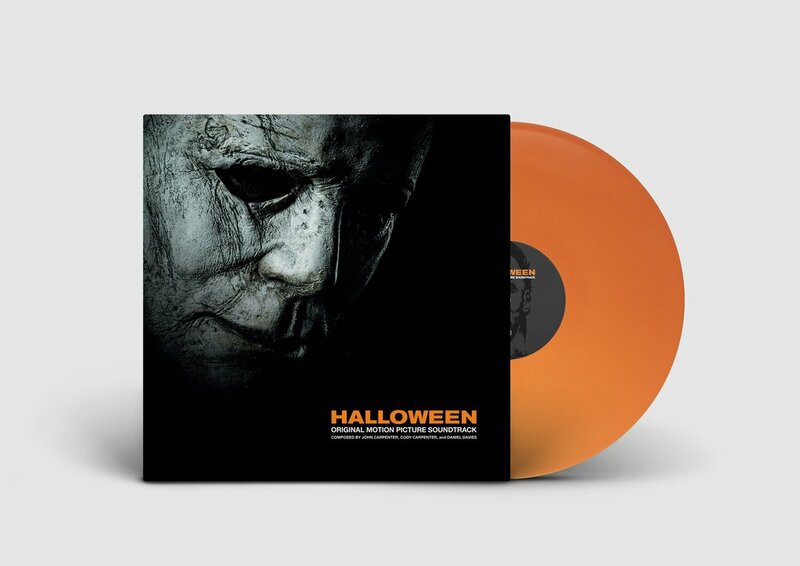 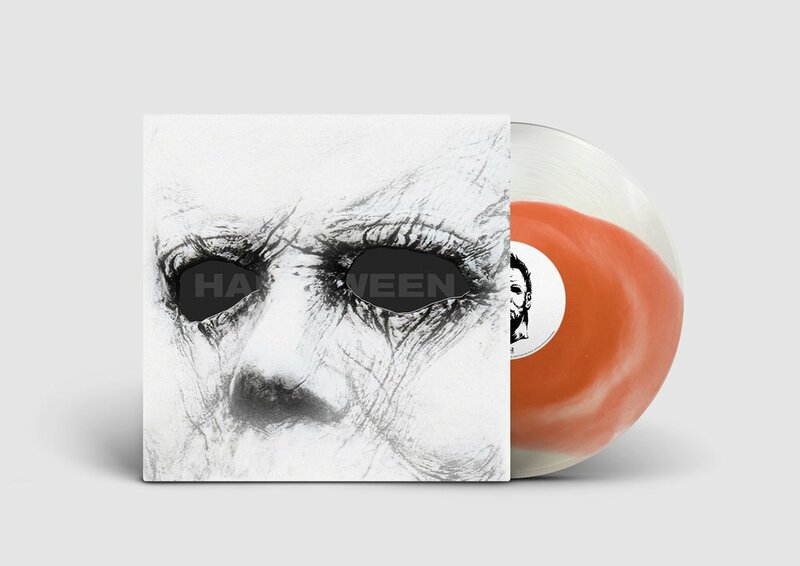 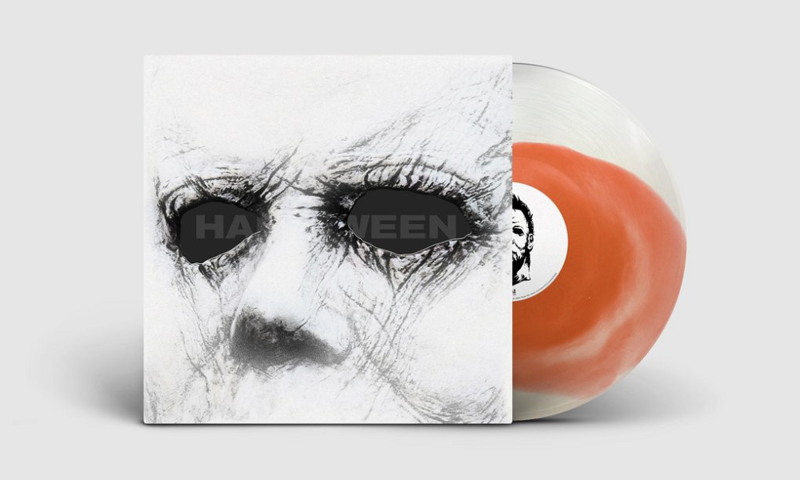 The awesome folks over at Sacred Bones Records just added John Carpenter‘s newly composed score for David Gordon Green’s Halloween sequel up for pre-order on their website. 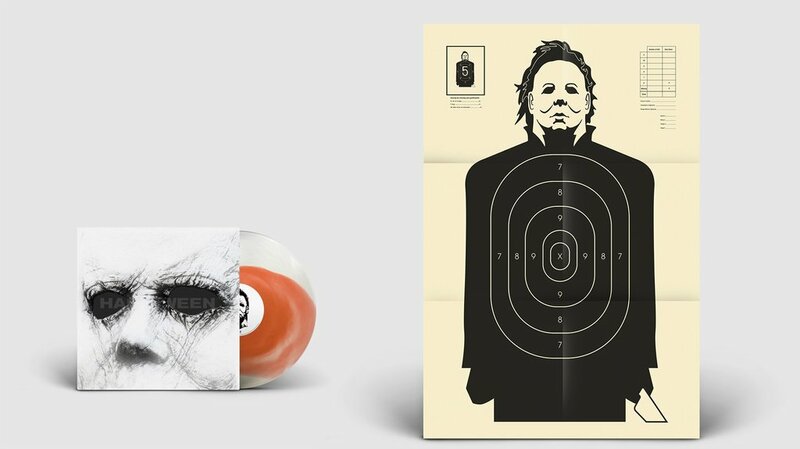 You can choose from a Limited Art Edition Vinyl LP, Limited Orange Vinyl LP, Standard Black Vinyl LP or a Jewel Case CD. 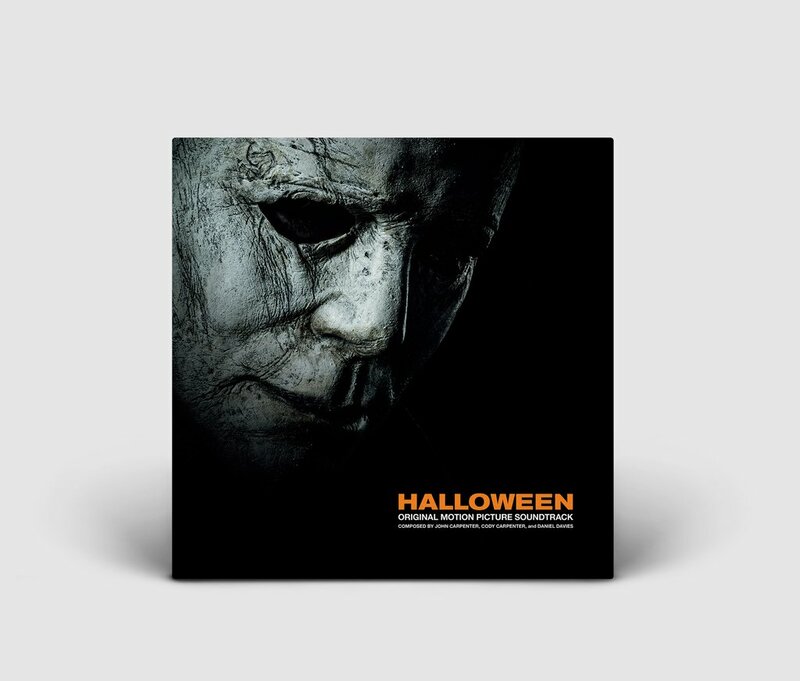 You can take a look at the incredibly cool packing artwork below, along with a first tease of the Halloween 2018 soundtrack. 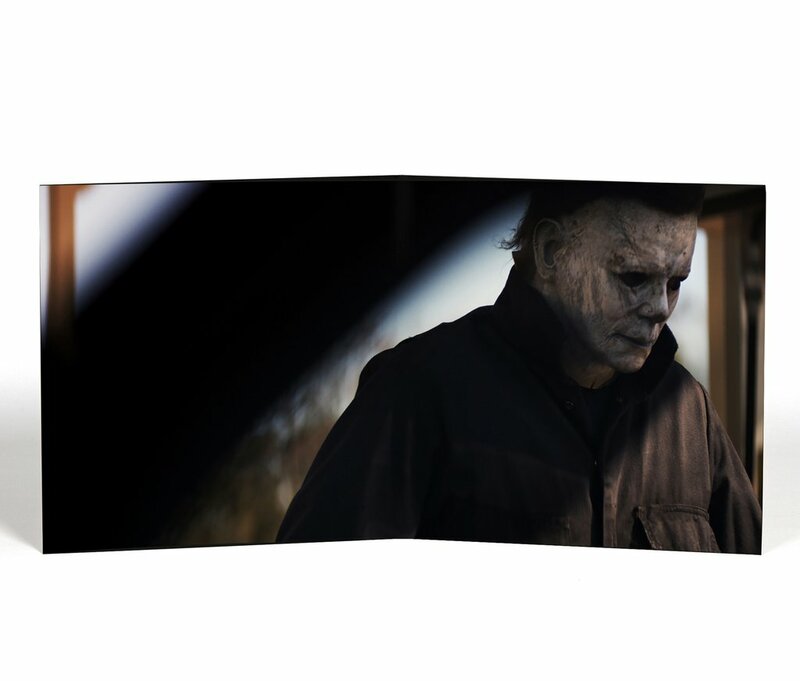 When the new Halloween movie hits theaters in October 2018, it will have the distinction of being the first film in the canon with creator John Carpenter’s direct involvement since 1982’s Halloween III: Season of the Witch. 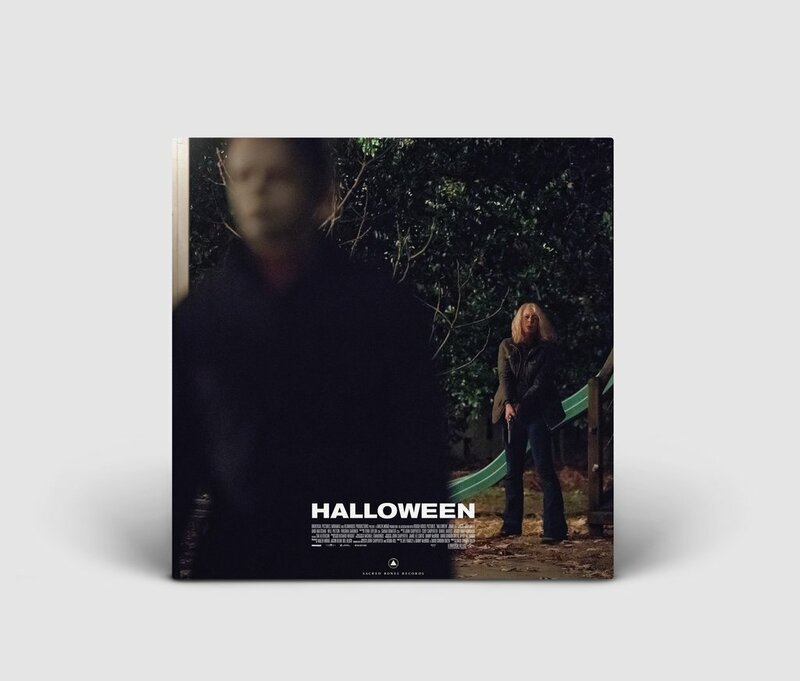 Carpenter serves on the new David Gordon Green-directed installment as an executive producer, a creative consultant, and, thrillingly, as a soundtrack composer, alongside his collaborators from his three recent solo albums, Cody Carpenter and Daniel Davies. 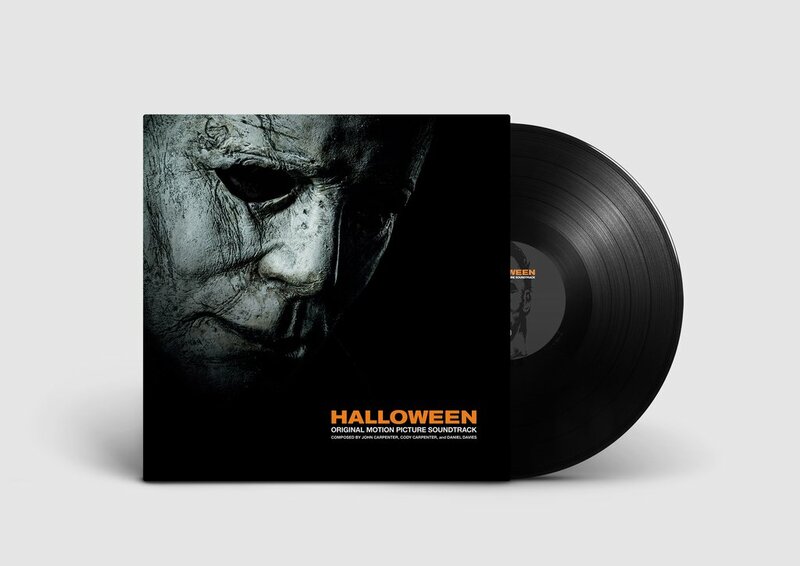 Both the CD and Vinyl soundtrack is available on October 19.